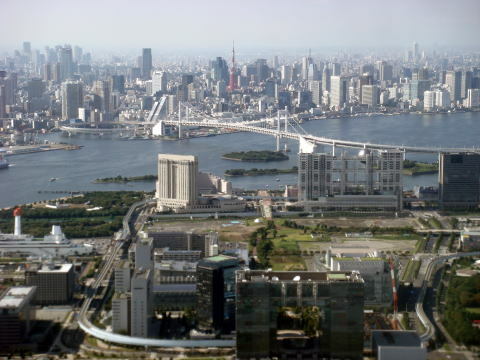 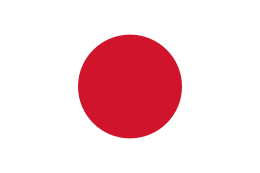 Tokyo Metropolis: The World's largest Metropolitan Economy. 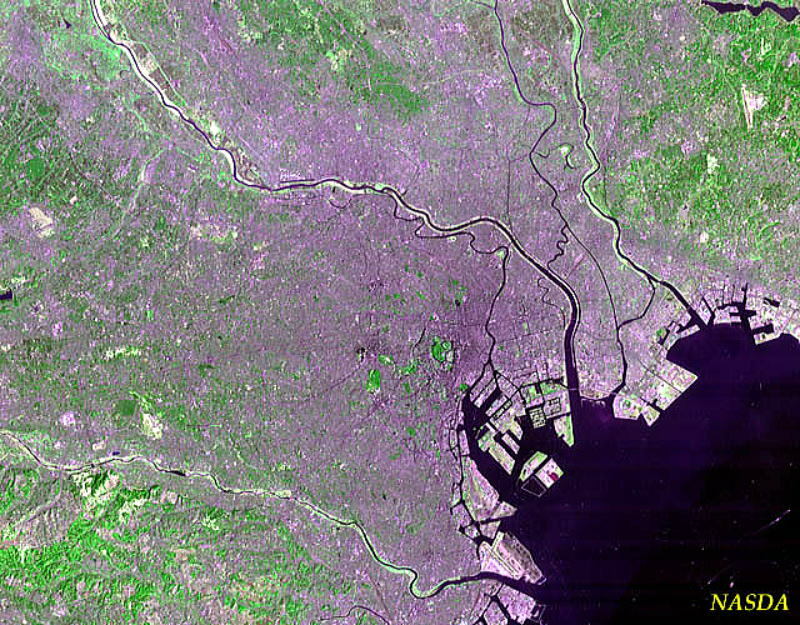 Photo: Landsat view of Tokyo Metropolis. 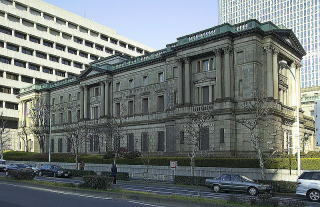 Government is located in Shinjuku City. 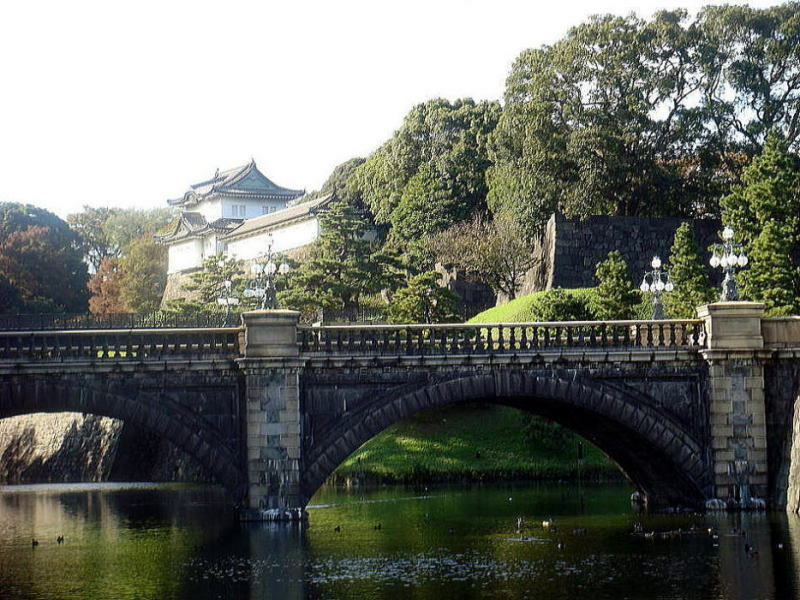 Palace stands in the center of the city area of Tokyo. 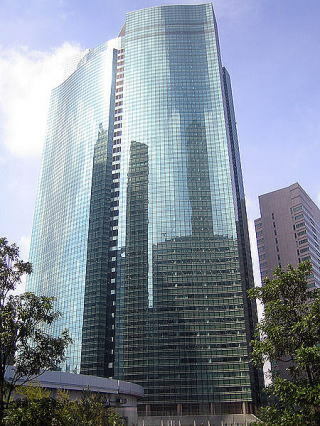 a mortgage-backed debt while real estate was shrinking in value. 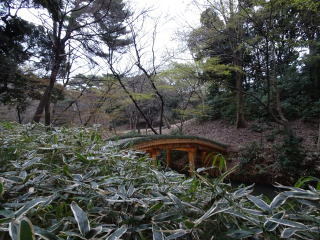 Double-bridge Nijubashi leading to the main gate over the moats, photographed in November 2011. 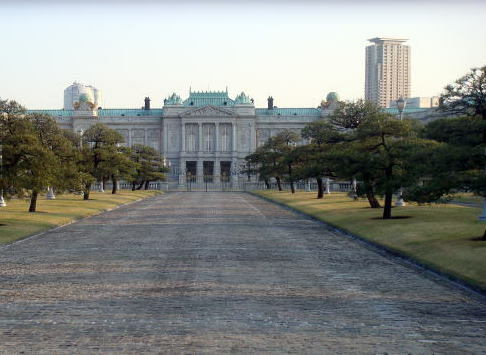 (L) Akasaka Palace Tokyo functions as the State Guesthouse today, photographed in November 2011. 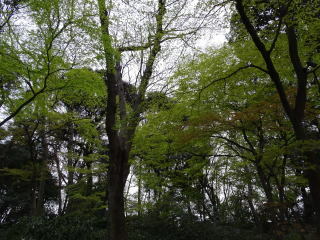 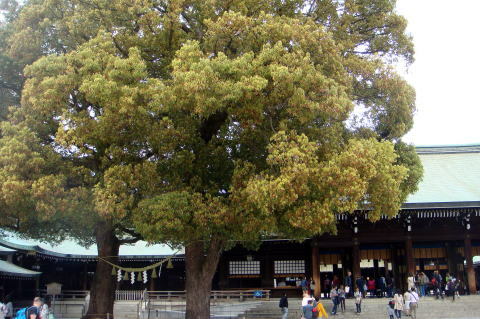 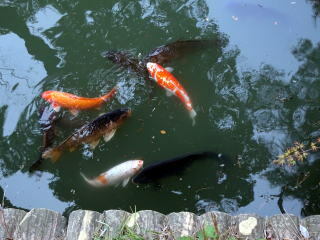 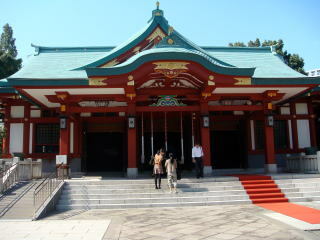 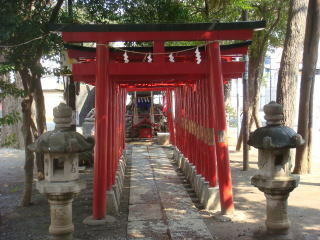 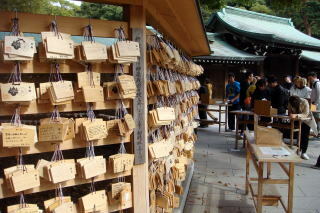 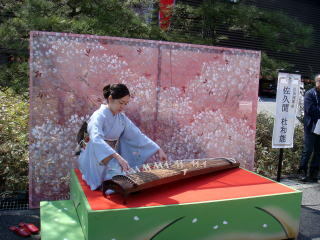 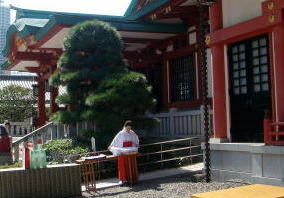 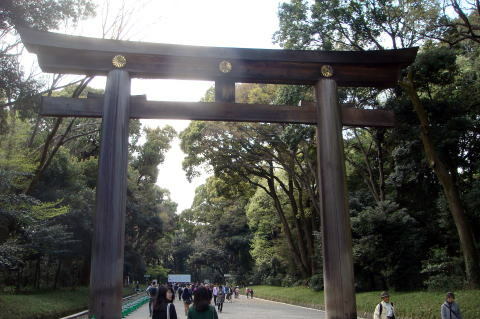 (R) Hanazono Shrine, Shinto shrine is located in Shinjuku, Tokyo. 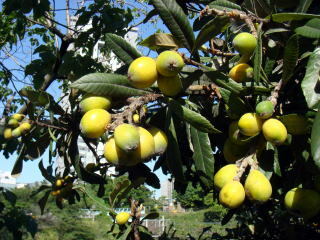 (R) Loquat was found along a walkway of Ichigaya, Tokyo, photographed in June 2010. 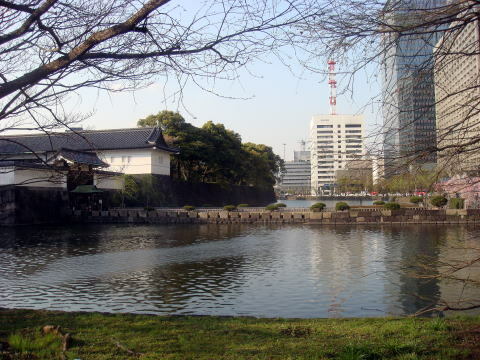 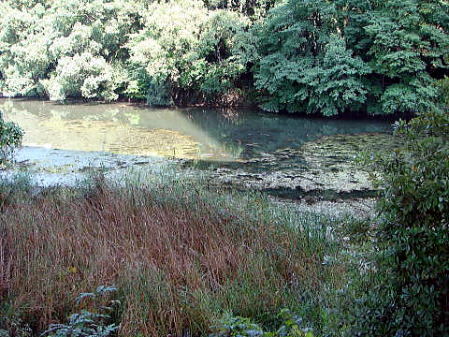 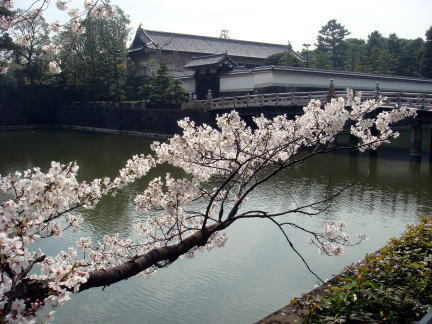 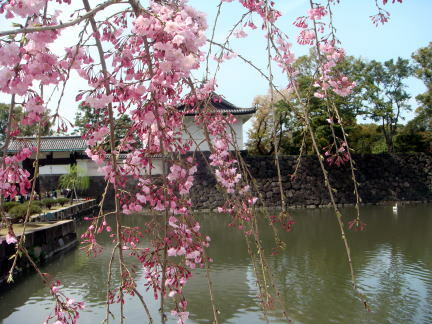 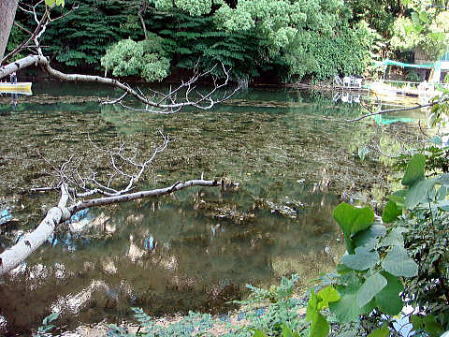 (R) A moat beside of the Imperial Palace, which was photographed in April 2009. 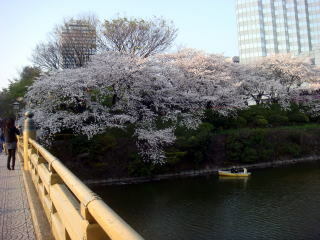 Both pictures were taken in April 2012. 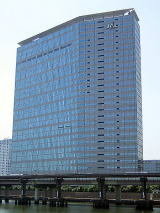 (M) JAL headquarter building is located in Shinagawa City, Tokyo. 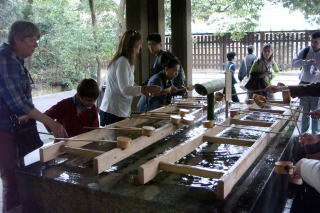 JAL is still suffering from the world-wide recession. 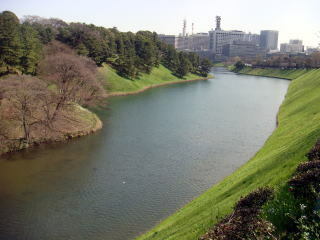 which was photographed from an aircraft to Haneda Airport in September 2009. 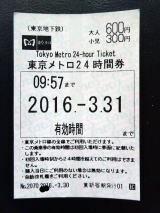 (L) 24-hour pass for Tokyo-Metro lines. 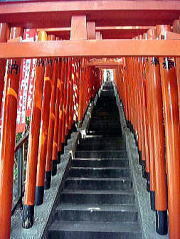 following morning hours in a very low cost, without wasting valuable time. 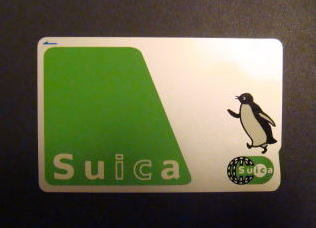 Toei subway one-day pass costs 700 yen, good for the entire lines of Toei subway. 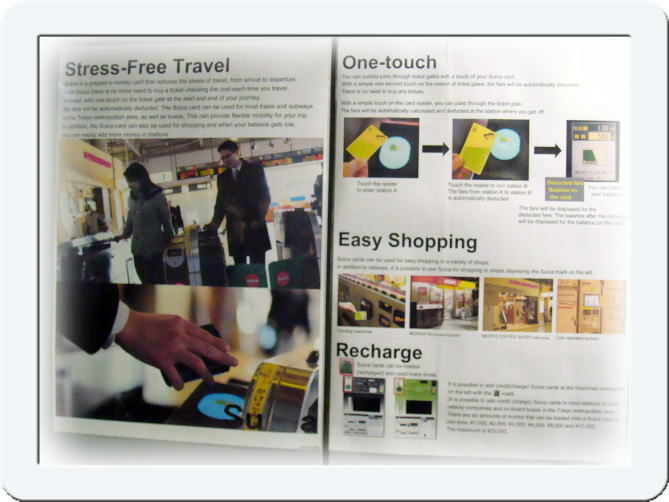 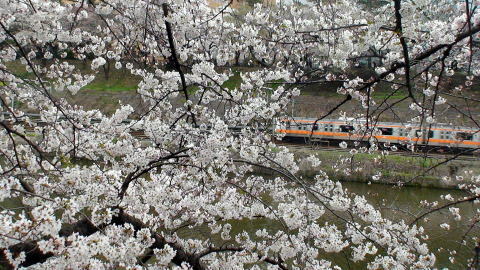 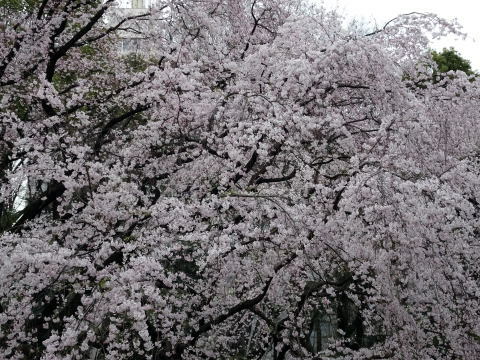 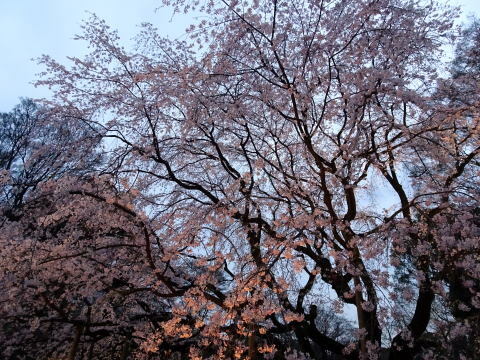 One-day ticket is available at Tokyo-Metro and Toei subway lines at the fee of 1,000 yen. 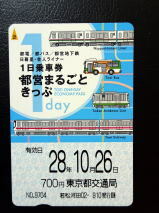 This ticket allows unlimited rides on Tokyo subway lines for one day.